Michael Burger is a senior healthcare information technology consultant specializing in both clinical and administrative systems and processes. As a product development and business development leader, Michael has led various healthcare organizations through revenue cycle and electronic health record (EHR) implementation and optimization projects. He is specifically sought after for his expert knowledge of clinical and financial EDI, most notably resulting in testimony before the DEA and NCVHS regarding ePrescribing. Michael’s currently providing Point-of-Care Partners’ clients with a comprehensive view of healthcare IT in practice. He combines his EHR and ePrescribing vendor experience with his practice administrator and EDI background to bring a 360-degree view of healthcare IT, ensuring that clients understand both business and clinical implications during the decision making process. Prior to joining Point-of-Care Partners, Michael managed Allscripts’ ambulatory clinical product portfolio consisting of three EHRs, a web-based prenatal add-on solution in addition to document management, clinical decision support and clinical content products. Before Allscripts, he spent 10 years leading the team who built and launched an ambulatory EHR at Medical Manager/WebMD/Emdeon/Sage. Prior to his extended work in the ambulatory EHR marketplace, Michael held an executive role at ProxyMed, the pioneer ePrescribing network. His expert knowledge of the EDI business stems from his time at National Electronic Information Corporation (NEIC), the original claims EDI clearinghouse. Michael has guided two product management teams through Certification Commission for Healthcare Information Technology (CCHIT) and Office of the National Coordinator (ONC) HIT Certification for meaningful use stages 1 and 2. 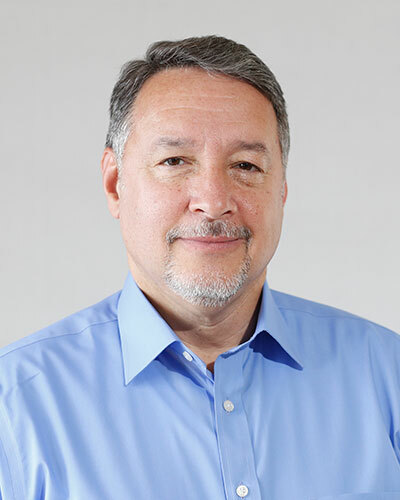 He is a contributing author to the book “Electronic Prescribing for the Medical Practice” and is active in several industry groups, including HIMSS, MGMA and NCPDP.